Hunter S. Thompson (1937–2005) was born and raised in Louisville, Kentucky. 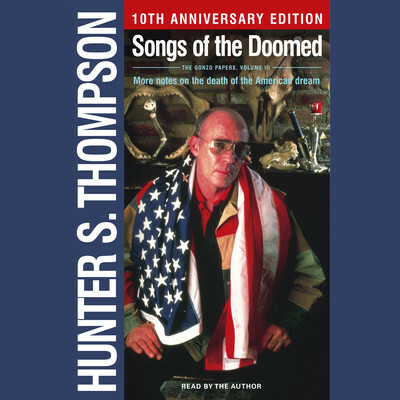 His books on politics and society were regarded as groundbreaking among journalists, and he was celebrated as one of the early practitioners of an outraged, irreverent form of highly subjective journalism that became known as gonzo journalism. His numerous articles for Rolling Stone and books like Hell’s Angels and Fear and Loathing in Las Vegas brought him wide recognition and cultlike status.